Rutland Water Golf Course is in! 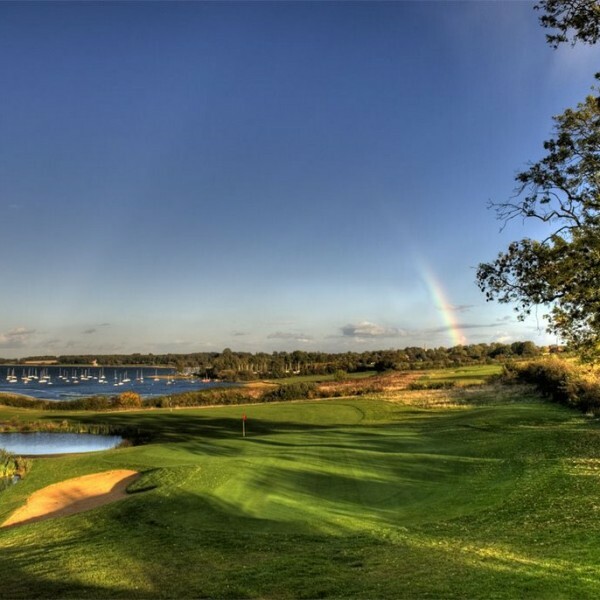 The outstanding Rutland Water Golf Course has become the latest member of the Grainy Club, passing our quality assurance tests with flying colours. Serving ‘Cooking’ on hand pull as a permanent feature. 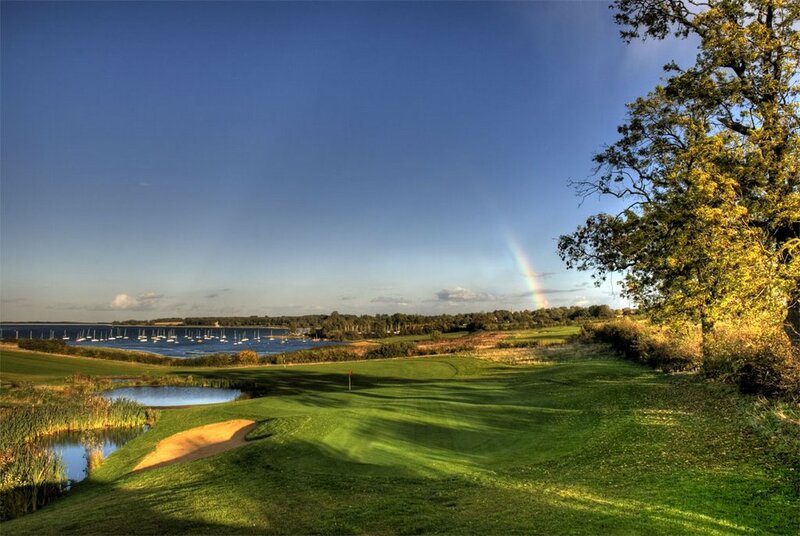 Rutland Water Golf Course is situated on the southern banks of Rutland Water and offers spectacular views of Europe’s largest man made lake. It is the perfect venue for your special Rutland Water Wedding day whether it is a small intimate wedding in their upstairs function room with balcony, or their new marquee lined barn and courtyard for up to 180 guests. They also hire out a site overlooking the water for themselves or you to erect a tipi or marquee. Congratulations to Matt and his team for looking after the beer as much as they look after their customers. 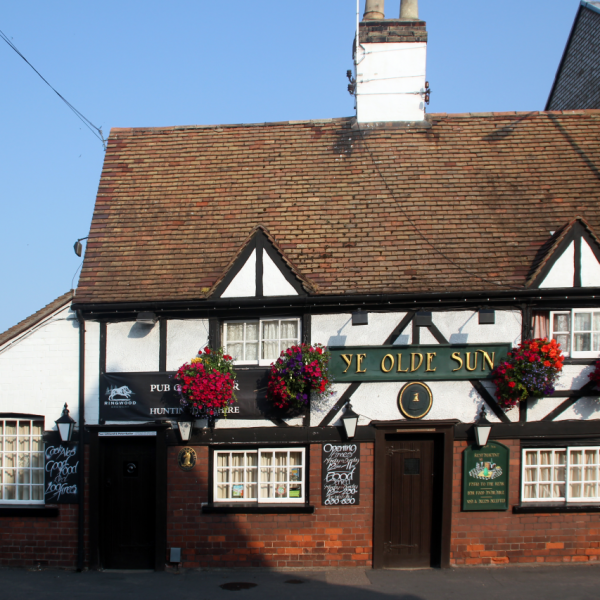 We are delighted that Ye Olde Sun in St Neots has joined our Grainy Club. 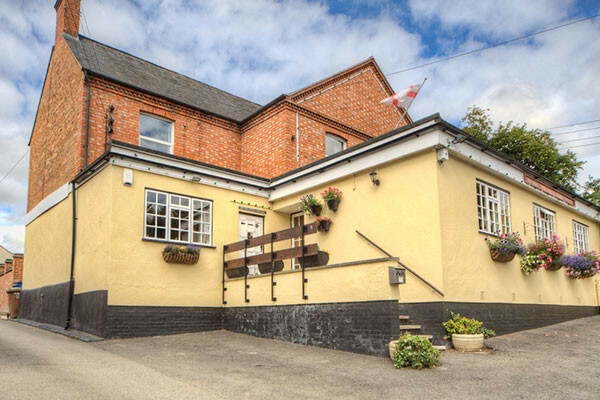 Stocking Ten Fifty permanently, Ye Olde Sun is one of the premier real ale houses in the region and is a low-beamed and cosy traditional town centre pub with two large inglenook fireplaces. Bulls Head, Arthingworth ahead of the game! 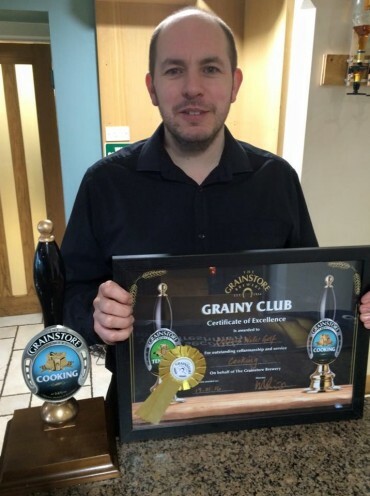 Congratulations to all the team at The Bulls Head, Arthingworth on joining the Grainy Club. 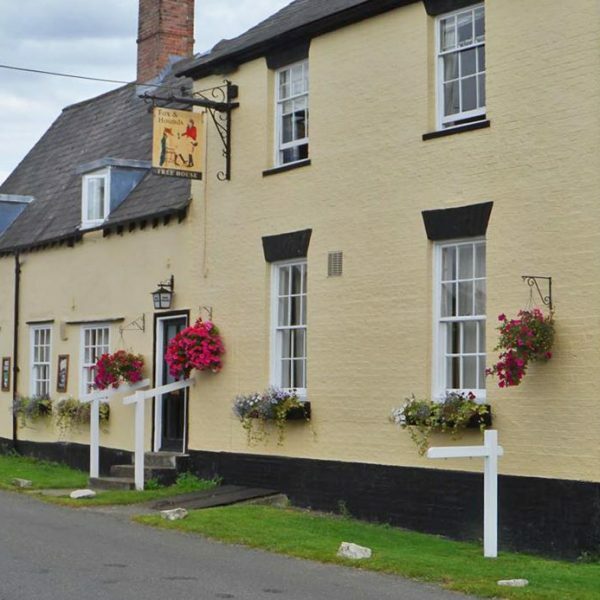 Another fine country pub serving cracking ale to match their cracking food and cracking accomodation! 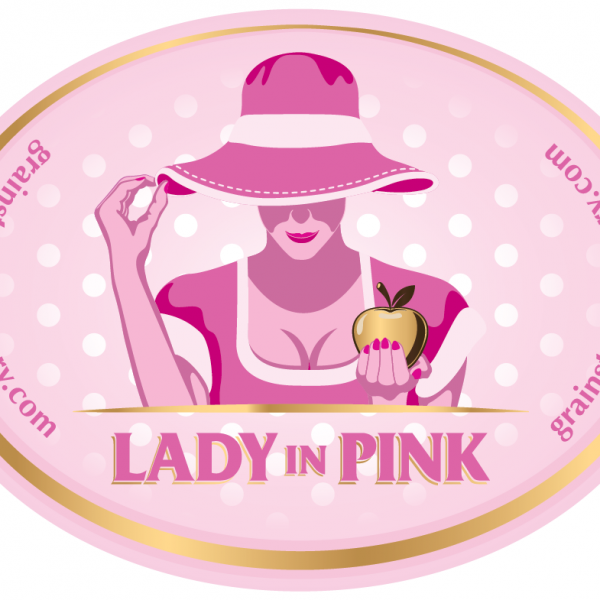 The lovely folks at The White Horse, Baston have passed the tests and joined the Grainy Club! The Green Dragon in Brigstock has passed our quality tests and has joined up to the Grainy Club. Geese and Fountain passes with flying colours! 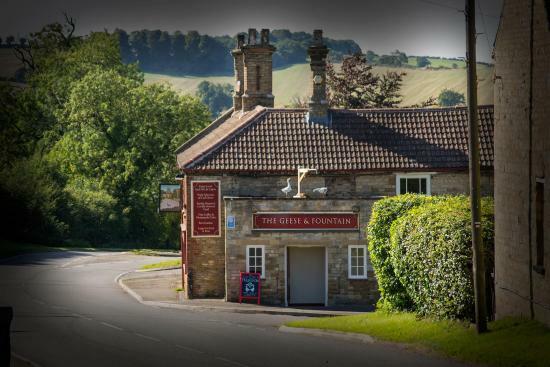 The Geese and Fountain in Croxton Kerrial has passed the tests for entry to the Grainy Club with flying colours. A very warm welcome indeed to the latest member of the Grainy Club, The Fox & Hounds in Great Gidding. 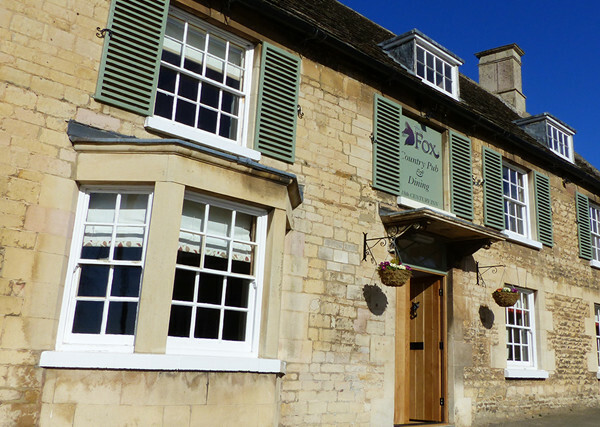 A big warm welcome to The Fox Inn, North Luffenham, as they join the Grainy Club. 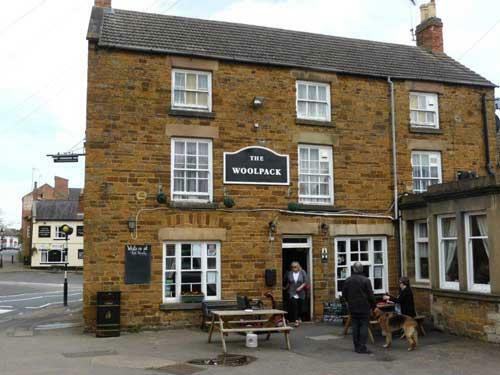 The Woolpack in Rothwell is another great pub for real ale. Rachael and her team really know how to keep a cracking pint passing all of our quality tests in style. 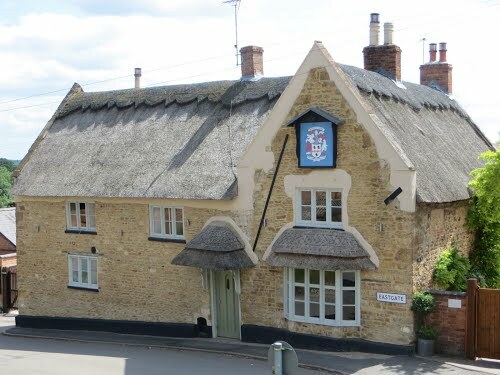 Well done to all the team at the Bewicke Arms, Hallaton on keeping a lovely pint! 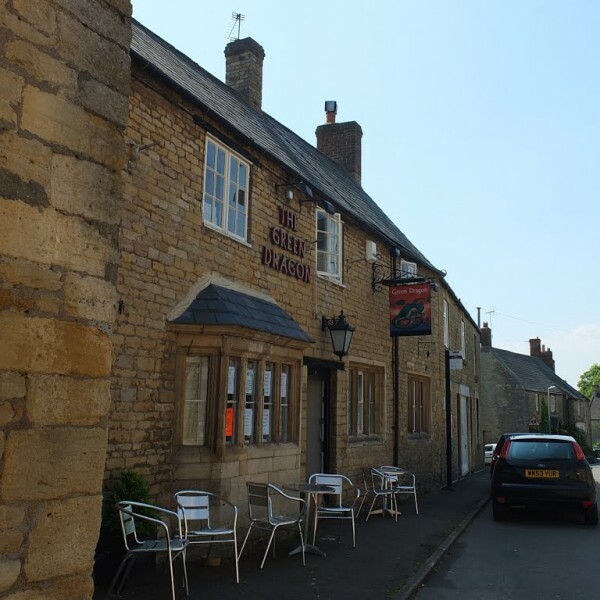 Addison Arms at Glatton Serves up a Cracker! 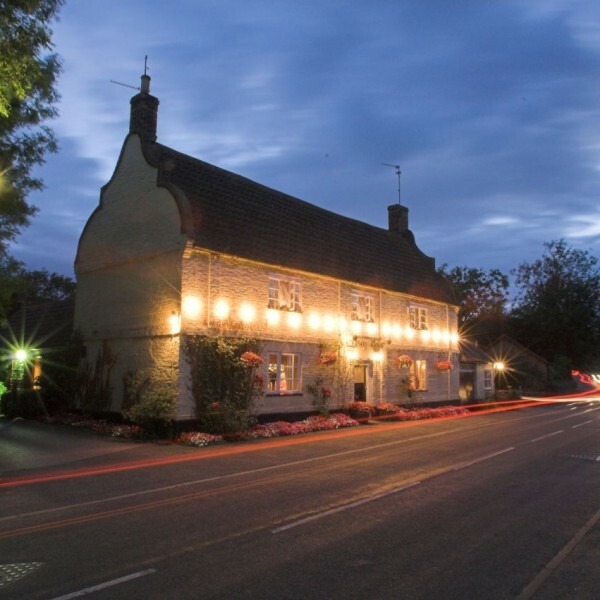 A big huge welcome to the Addison Arms in rural Glatton on joining the Grainy Club. Serving up a cracking pint of Ten Fifty, the pub passed our tests with flying colours! 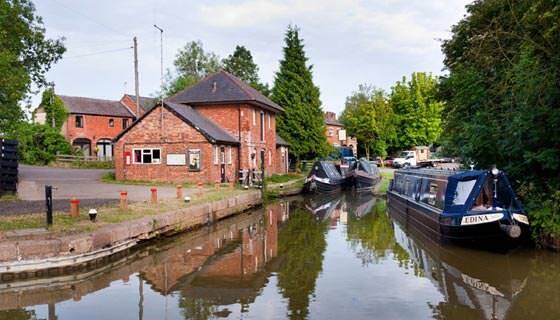 The Wharf Inn, Welford has become the first member of the Grainy Club. We would like to welcome Darren and his team to the fold.